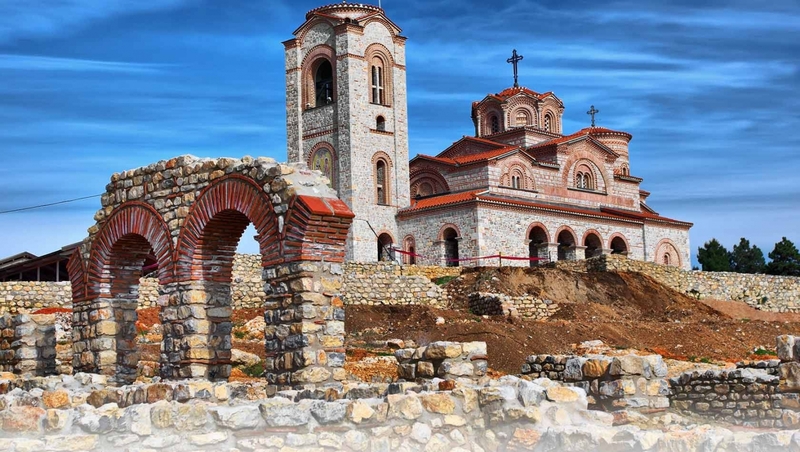 At the heart of the Balkans, and for centuries on the crossroads of cultures, religions and empires, Macedonia has a tremendous historical and cultural heritage and extraordinary natural beauty. My Guide Macedonia is focused on offering unrivalled levels of local information. This is what we pride ourselves on, and it's our promise to our users. Macedonia is run by a team on the ground who have their fingers on the pulse and write from a first-hand experience.